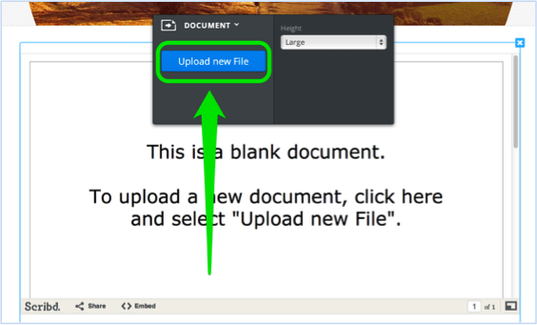 You can embed a PDF, Word file, or other document directly to a page using the Embedded Document element. 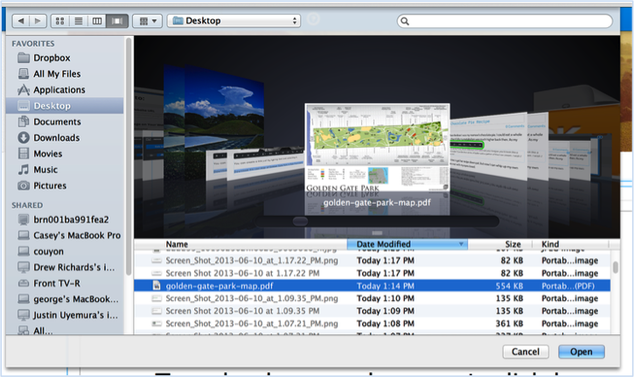 Click the indicated area of the element and select the Upload New File option from the toolbar. Give the file a little time to upload and you're all done! Now, learn how to create links, starting with Text Links.